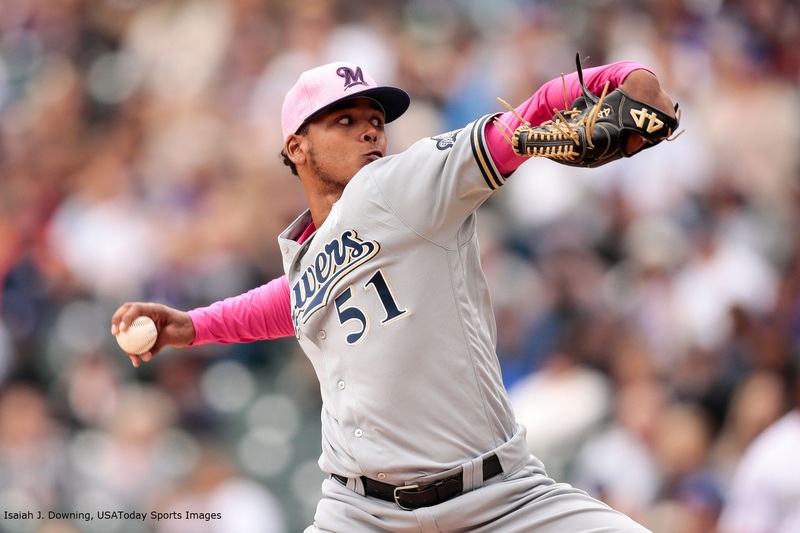 While it feels as though the Brewers are in the midst of a tough stretch with their pitching staff, the Brewers hurlers closed June with a better than average performance once again. The performance simply was not as great as previous months’ production: the Milwaukee arms prevented approximately 14 runs in June based on the current National League / Baseball Reference multi-year park factor. So, it’s time for the second Runs Prevented Ranking worksheet for the 2018 season at BPMilwaukee. While you enjoy this spreadsheet, BPMilwaukee is hiring a Freelance Writer for a paid position, beginning August 1, 2018. 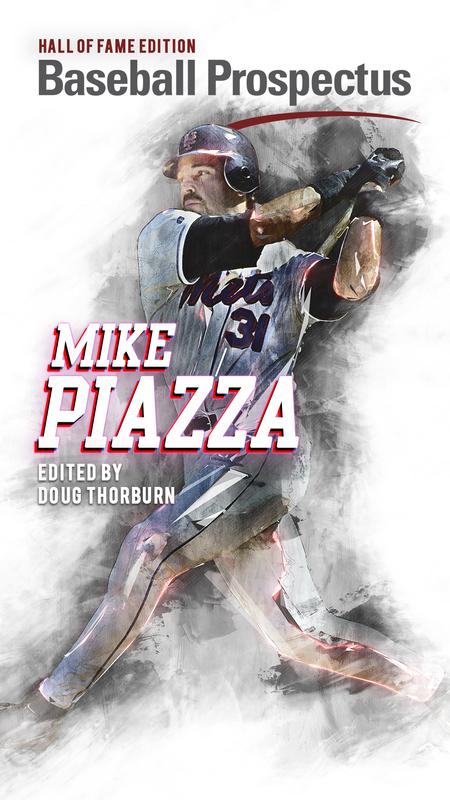 This is a fantastic opportunity for college student seeking journalism experience without a heavy workload requirement, or a for a fan writer looking to work on Baseball Prospectus statistics. The position requires preferred use of Baseball Prospectus statistics in analysis, but Brewers fandom is not required. 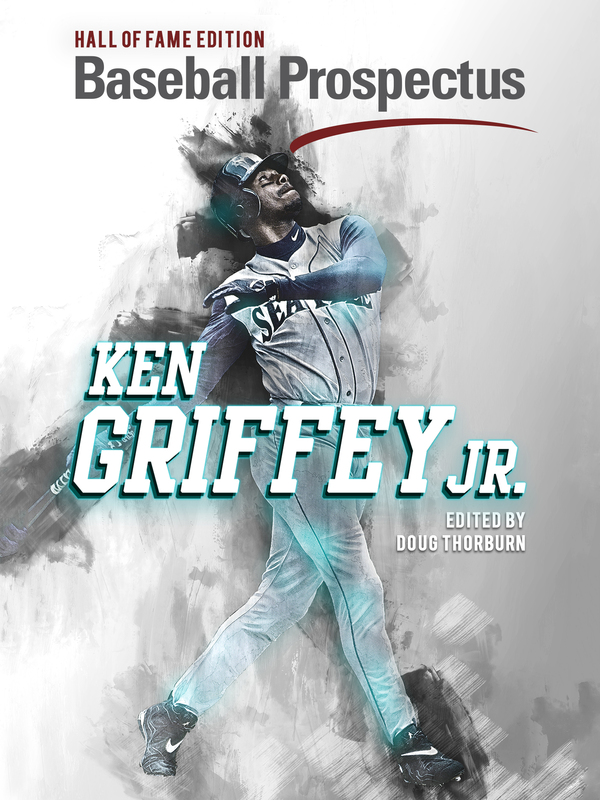 Writer will have free reign over article topics, with preference given to writers applying to cover baseball labor, history of baseball, and organizational-structural aspects of the game. Please submit a brief statement of interest to BPMilwaukee [at] gmail [dot] com, including a link or pasted text writing sample of work, by Tuesday, July 10 at Noon. No attachments, please.